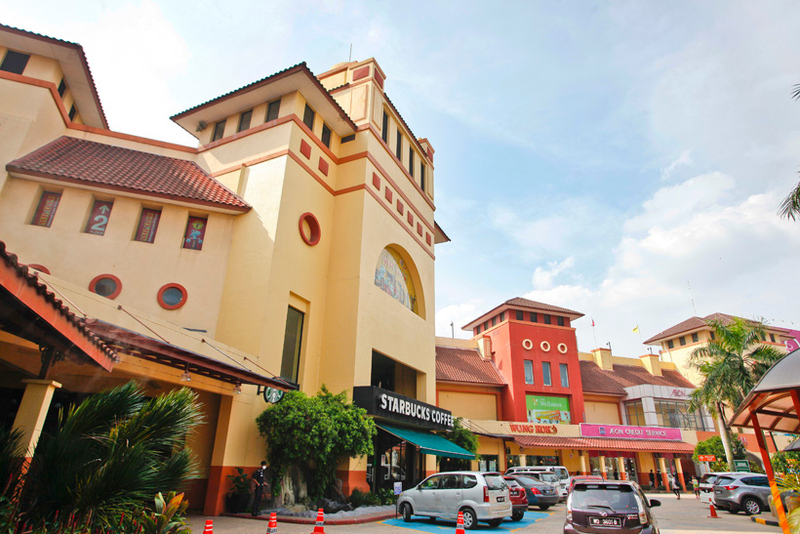 Boosted by its captivating architecture, this Mediterranean-themed mall is one of the early shopping malls in Selangor, IOI Mall's over million square feet of floor space houses over 200 outlets. 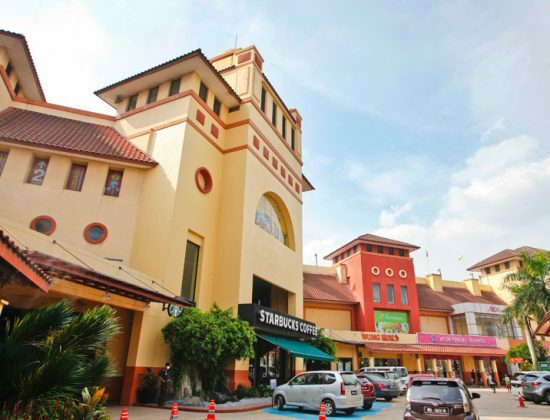 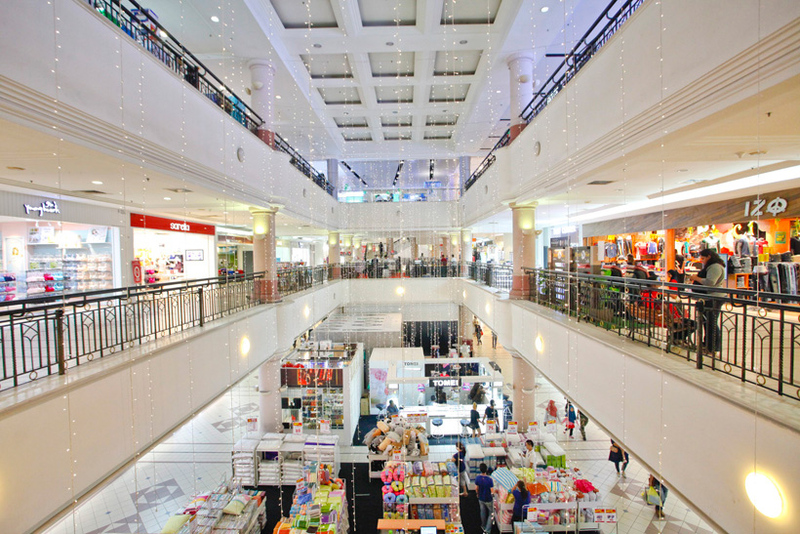 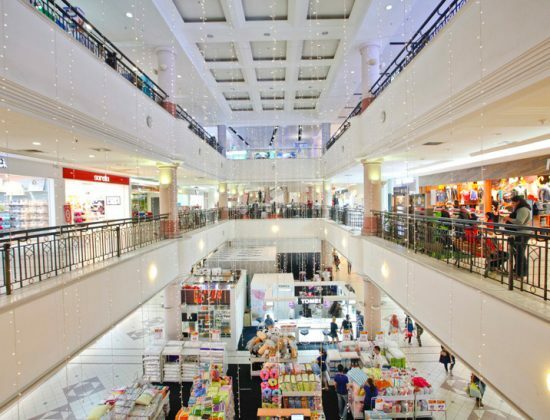 Spread over the four floors in the old and new wings are tenants offering products and services such as fashion, food and beverage, beauty and wellness, homeware, GSC Cinemas and an AEON Jusco supermarket that attracts residents around Puchong during weekends. 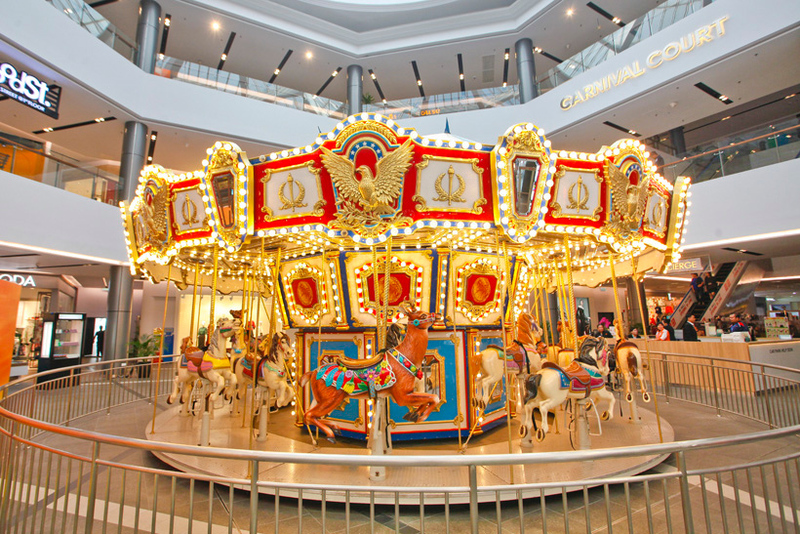 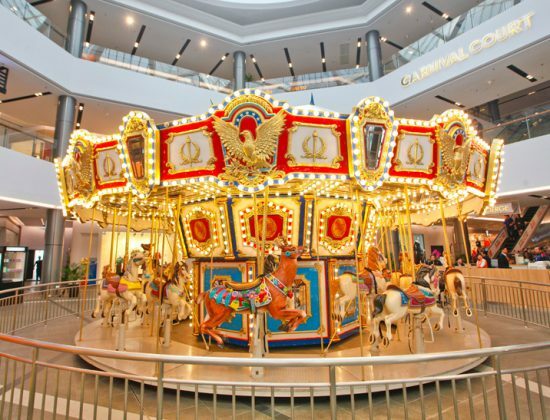 Prominently displayed at the ground floor is a marry-go-round that keep the smiles on the faces of little ones.